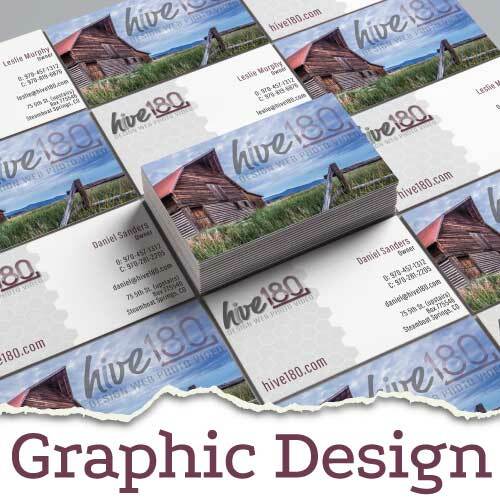 Hive 180 develops websites that are creative, technologically sound, and search engine optimized. 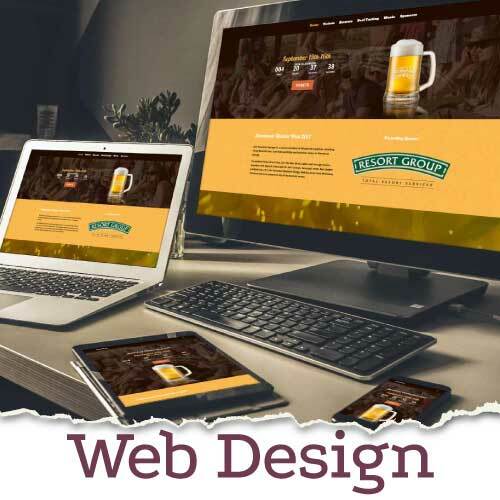 All of our websites are responsive in design, allowing desktop webpages to be viewed in response to the size of the screen or web browser of the visitor. Content, design and performance are necessary across all devices (desktop, mobile and tablet) to ensure usability and satisfaction. Additionally, Hive 180 offers domain and hosting services, including email creation and implementation. 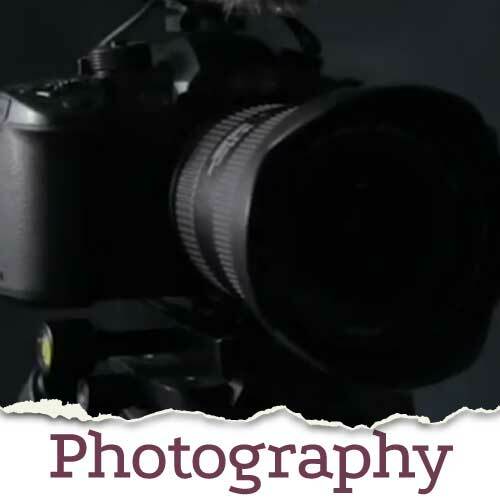 Strong photography, like video and graphic design, encourage engagement and develop emotional responses. Images add a personal touch and tell your story with impact, speed and efficiency. 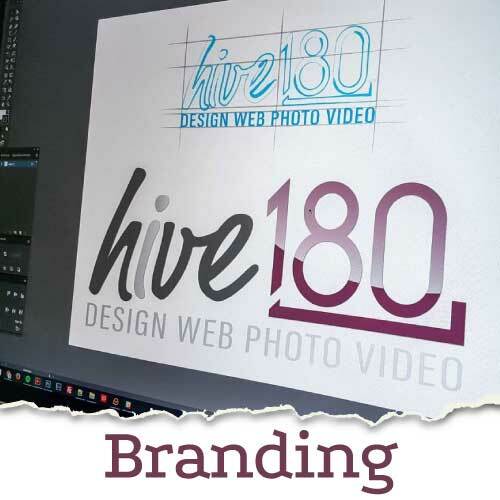 Hive 180 offers professional marketing photography for lifestyle shoots, head shots, architectural, product shots, ad campaigns, landscape and social media. Let us create photos that will lend professional consistency, technical mastery, and deliver an outcome that will help your business put it’s best foot forward. Your brand is your story, your brand is your culture, your brand is your promise. What do you want it to say? Brand development is so much more than just a logo graphic. Start by asking yourself these questions…what is your mission? What your strengths and benefits as a company? Who is your target market? What is the competition? We begin every brand development project with market analysis, competitive analysis and marketplace standards. Videos have been proven to demand more consumer attention than any other medium. Videos offer the highest retention rate of all marketing content. Video is also the most powerful way to evoke an emotional connection online. 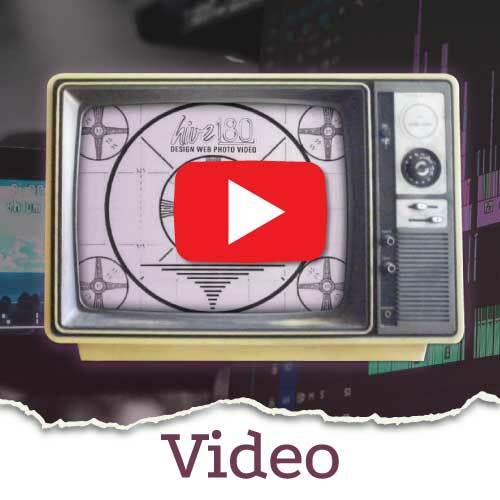 Promotional video production tells a story. It can focus on marketing, sales or overall communication. Video is an incredibly effective tool for brand awareness and lead generation. Impactful graphic design creates a relationship with your target market and differentiates you from your competition. Our design team will ask a lot of questions. We will ensure that your message positions you and your company prominently amongst your competition, with creativity and a voice unique to you. The designs that we create are visual communication of your brand, combining images, words, and ideas to convey information to your customers. Social media marketing requires the same targeted professionalism as all other marketing services. Social media platforms build brand loyalty & recognition, encourage high conversion rates, and offer affordable ways to reach broad, yet targeted audiences. © 2016 Hive 180 | All Rights Reserved.